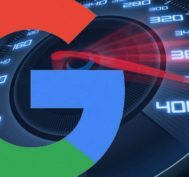 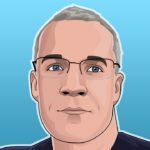 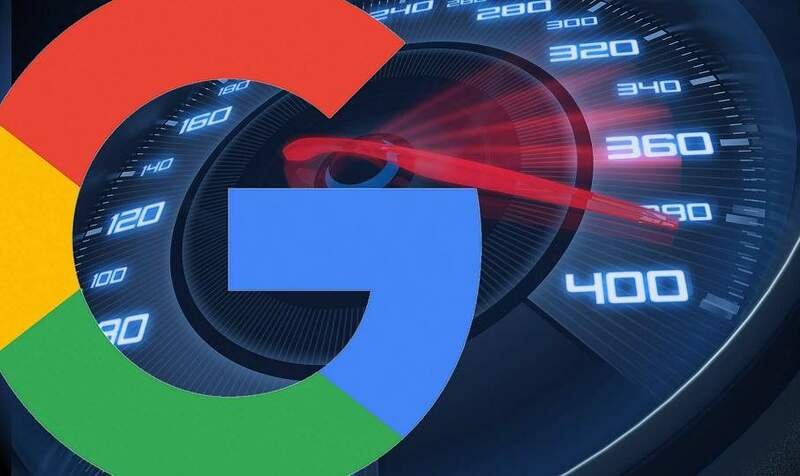 Will Google Speed Update Impact Your Site & AdWords Campaign? 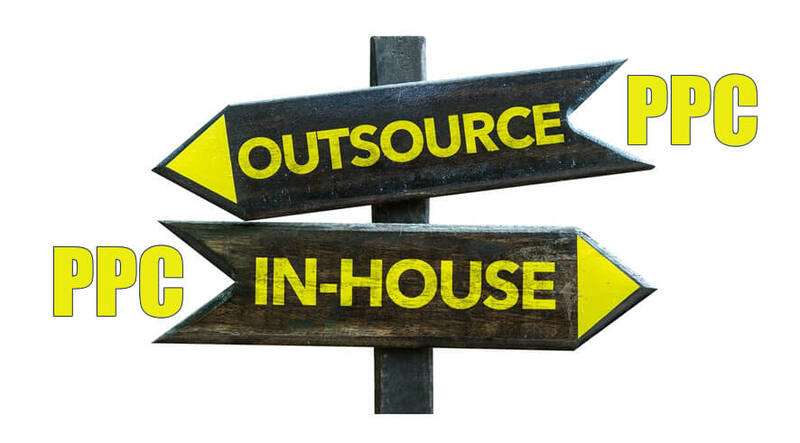 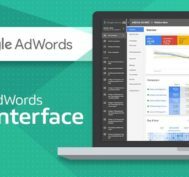 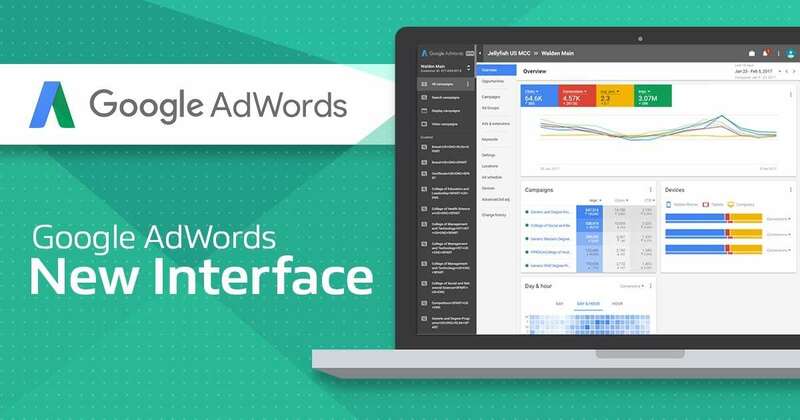 Outsource OR In House – Which is beneficial to Managing PPC Campaigns? 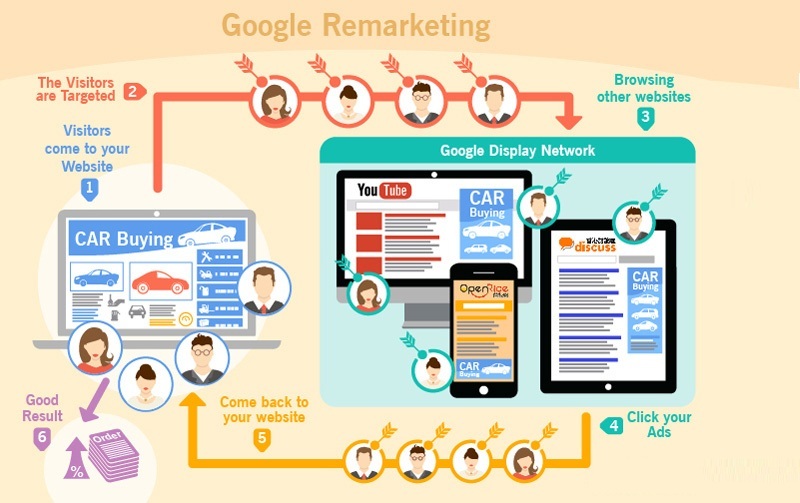 We are a premium white label PPC management agency in New York, USA. 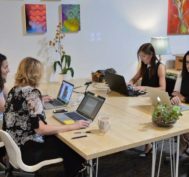 Our operation team is based in India. 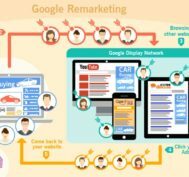 We offer a range of pay per click outsourcing & paid search services including 100% white label solutions to various agencies across the globe. 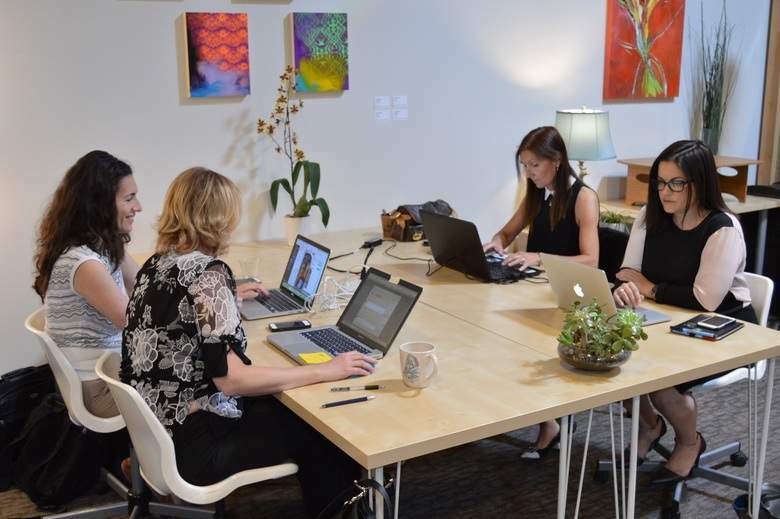 We focus on improving ROI & profits for our clients, belonging to diverse industry verticals. 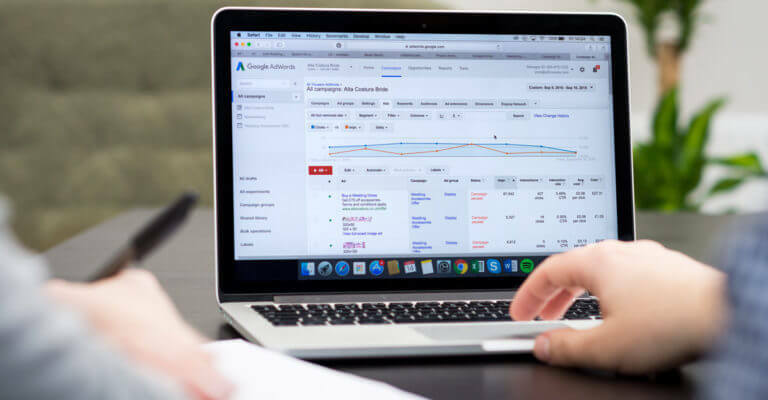 Get to know about the PPC management services we offer and our incredible track record. 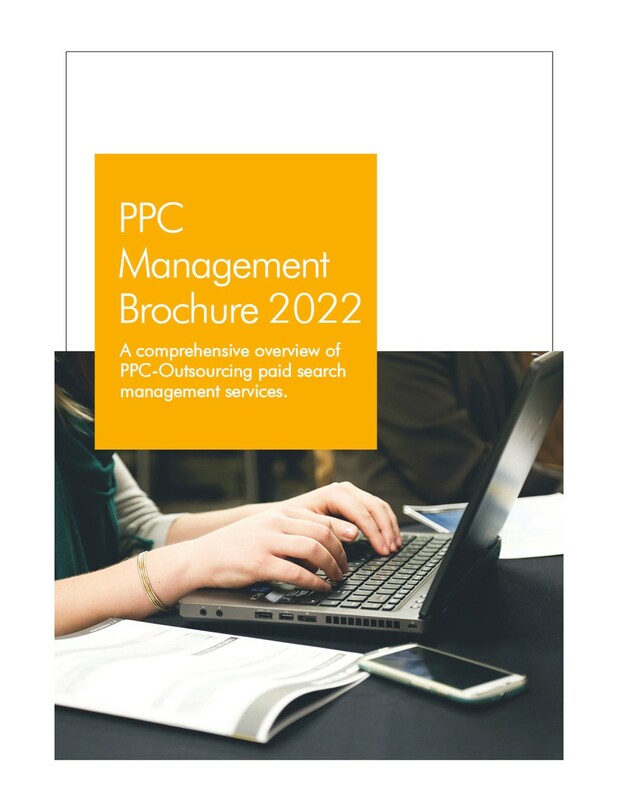 Please enter your details below and we will send you our 2019 PPC management PDF guide.